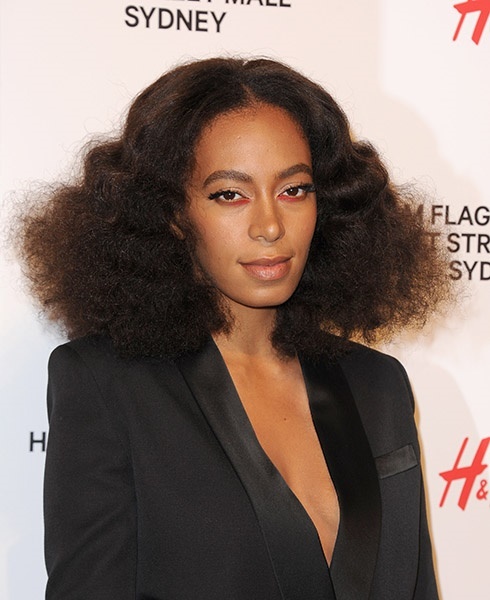 She sings 'Don't touch my hair', but surely we can marvel at all its glory. 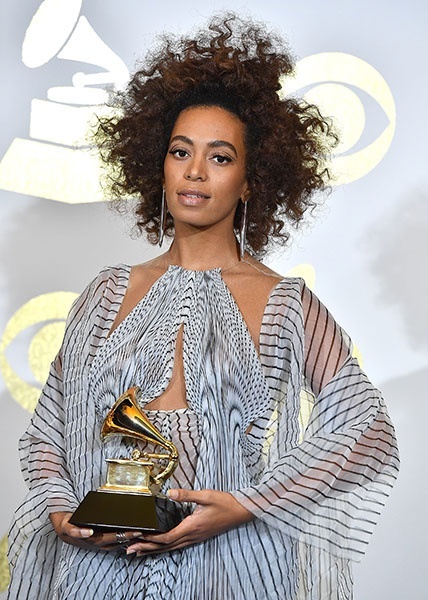 Solange is an award-winning artist whose style is absolutely unmatched in the industry. 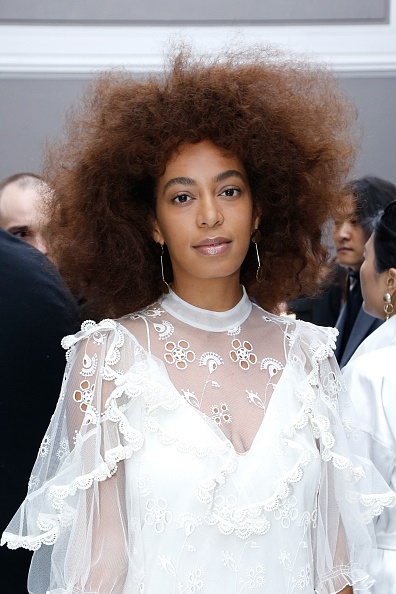 While her fashion choices are more than enough to keep us double-tapping, she also always makes sure that her mane makes a statement of its own too. 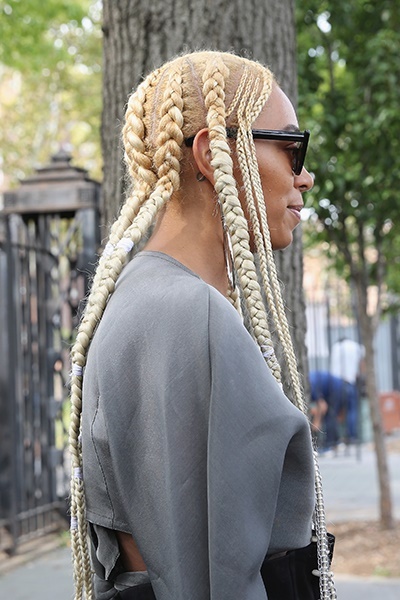 In her Don't Touch My Hair music video she pushes conventional beauty boundaries by donning a hairstyle (among other hairdos) that some people often associate with South African traditional healers. 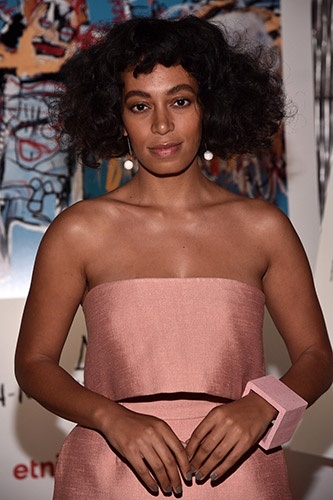 This was a well-executed effort to subvert stereotypes around black women's hair - an ode to individuality and aesthetic autonomy, if you will. 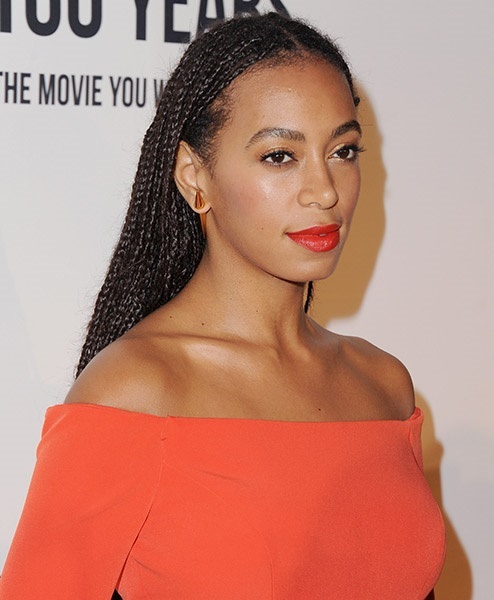 This wasn't the first time Solange had us celebrating the marvelous things women of colour can do with their hair. 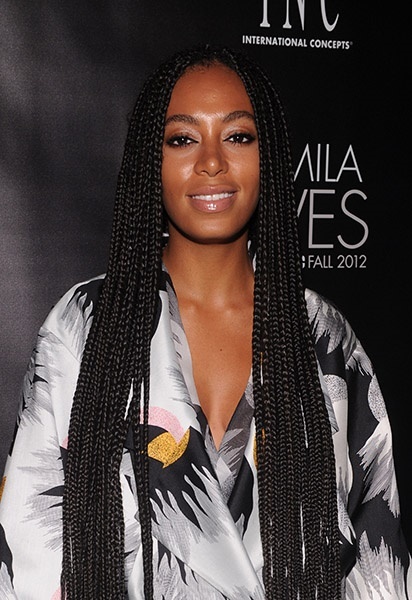 She has been box braid goals since 2012. 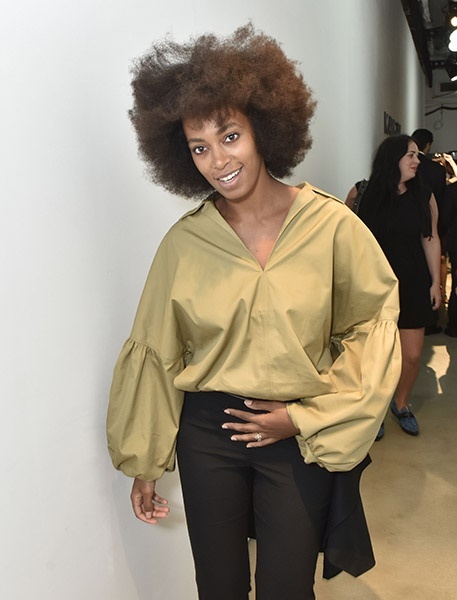 She makes maintaining a 'fro look easy. 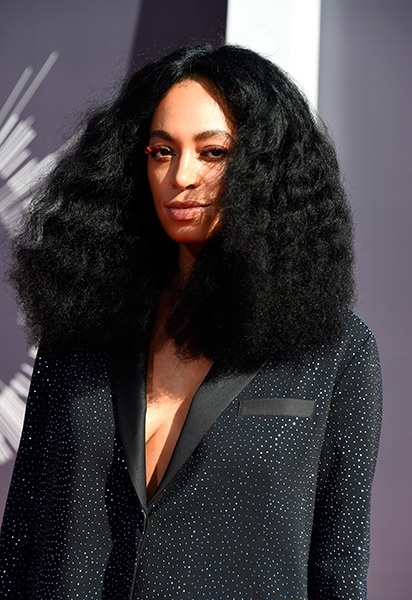 They said leave teased hair in the '80s, but the rules don't apply to Soly. 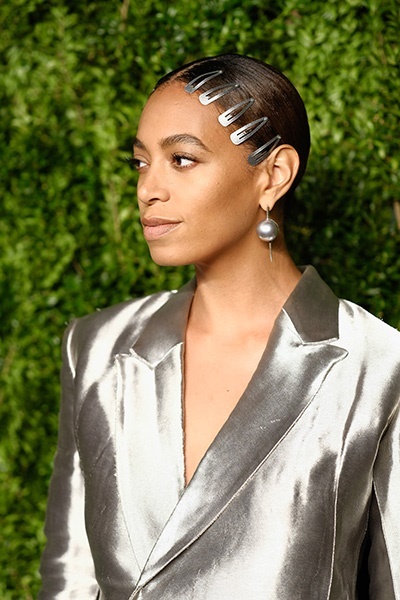 The Knowles sister who blessed us with Cranes in the Sky continues to prove that there's no such thing as too many hairclips. 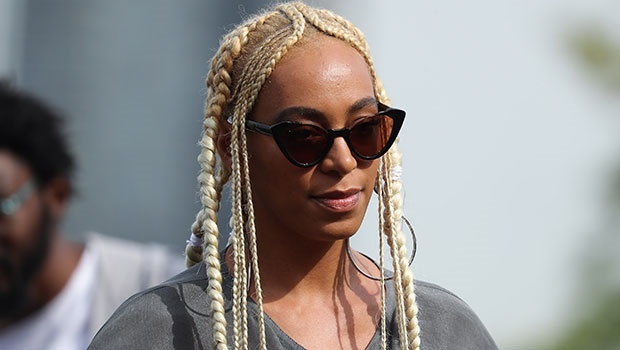 And now she's gone blonde and I didn't know it was even possible to be more in awe of her beauty until now.